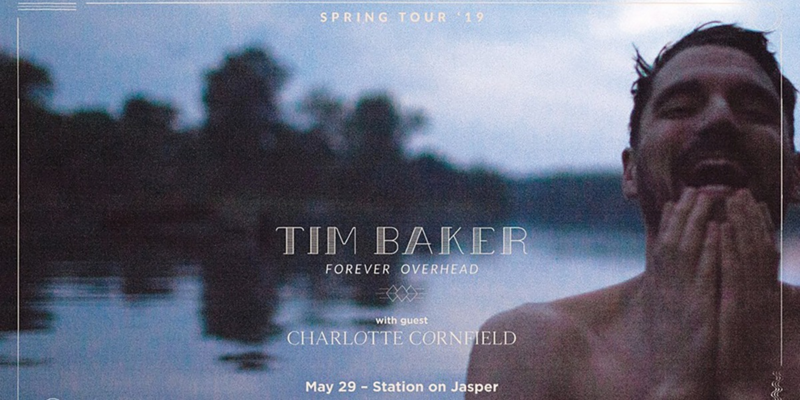 Tim Baker has moved on from being the frontman for Newfoundland’s Hey Rosetta!, one of Canada’s fastest-rising, biggest bands (until they disbanded in 2017). His new work showcases his searching voice and renowned poetic lyrics, and so far, the songs have been played only before intimate house-concert audiences. Now "Forever Overhead" - his first solo effort is out, and he's making himself known with tour dates across the country. Tim is stopping in Edmonton on May 29th to play our stage!